» Product Reviews » What Kind Of Speakers Do You Like With Your PC Build? « Is ARK: Survival Evolved A Good PC Game? What Kind Of Speakers Do You Like With Your PC Build? Speakers are an important part of your overall build and so I’m curious, for those of you that actually have a build, what kind of speakers are you using with it? My first set of speakers were a hand me down of a hand me down. They lasted many years, probably close to 8 years honestly, before they started to create problems for me. 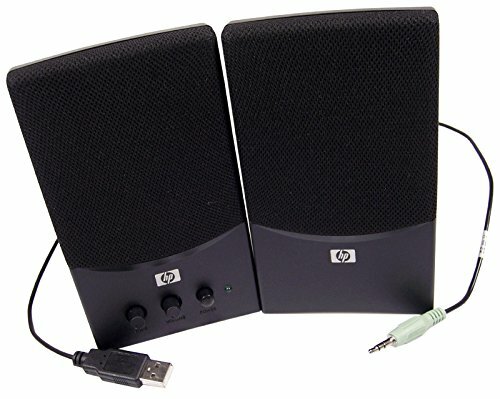 These are the exact speakers I had with my old build, the price is way too much now as compared to everything else. Have you ever had an electronic product that had to have the wire bent at just the right angle before it was actually going to be able to work? Yeah, that’s exactly how my old speakers were. However, when I could get the wire at the perfect angle then the sound was above average. There wasn’t a bass speaker or anything like that, just two normal speakers. The speakers pictured to the right are the ones that I used to have. They provided a pretty decent sound, but they’re definitely not worth the current price point for what else is out there on the market. For less than that price you can get speakers with a dedicated bass speakers and trust me, if you’ve used basic speakers like my old speakers before then you’d definitely like to have bass. I’m not talking about a crazy surround sound, super immersive speaker system here. Just a nice and simple bass speaker to go with two other speakers. My girlfriend bought me a set of new speakers last Xmas, I’ll put a picture and link right below here to them. Those speakers have been amazing for me so far and the added immersion is great, honestly they are worth far more than what the current price point is at right now. You see what I’m talking about? My old speakers are probably discontinued and that’s probably why they are priced at around $45. But my new speakers are less than that yet the two normal speakers are even higher quality and the added bass speaker increases the value tremendously! Then maybe the Logitech ones I’ve added right below here would be your kind of taste. My parents use those exact same speakers and they actually produce a pretty decent quality of sound. There isn’t much bass to them really but they are still pretty good quality, especially for the small price point that they’re selling at. There’s even a headphone jack to plug in your earbuds! Although I don’t use earbuds with my current build, I usually use my headset when needed, but it sure is nice to be able to plug in ear buds whenever you deem it necessary. 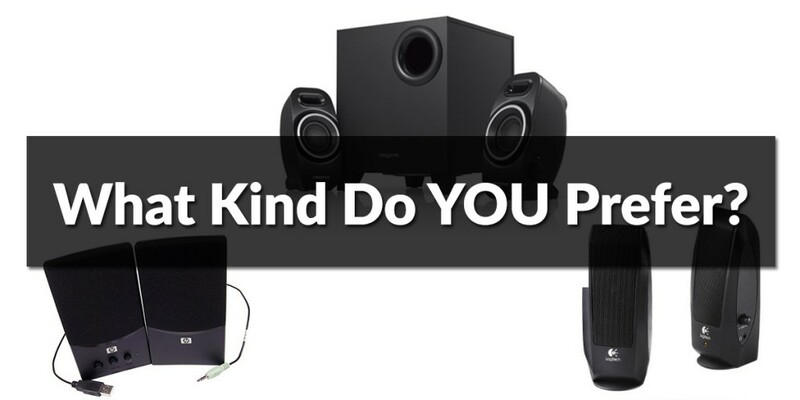 So, do you need to have speakers with some bass? If so then I personally vouch for the Creative speakers that I’ve listed above, they’ve do so much for the amount that they’re selling at. Or maybe you just need something even cheaper and more basic? I bet those Logitech speakers would suit you very well if that’s what you need. For an even lower price you can still get speakers that get the job done. Tagged are bass speakers needed, computer speakers. Bookmark the permalink. 4 Responses to What Kind Of Speakers Do You Like With Your PC Build? I definitely agree with you! A dedicated bass speaker is a must. I have always used Logitech speakers because you can find them cheap at WalMart lol, but they have treated me well. Up until recently, I had been using the same set for nearly 8 years and they cost me a whopping $35 at the time at WalMart. Right on and yeah man, bass absolutely adds to the immersion! After I had it and used it, seeing the difference, I’ll never go back. The actual answer to this question is clearly headphones/headsets. Nah, I understand what you mean. 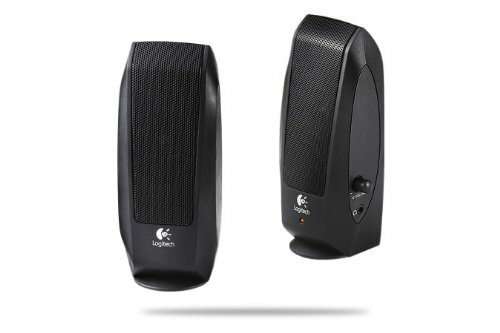 Personally, either get cheap speakers, like the Logitech S120, or spend $50-$100. I’d say an in-between is not necessary to me. Hell, I might not even be getting some speakers with my build! But if I do, I’ll just be getting an S120. Simple and cheap, don’t need more when most of the time I’ll be using a headset, right? Someday a more expensive one would be nice to get, but not now. I technically could spend more, but I’d rather not. So yeah. Headsets/headphones are, in my opinion, better. Speakers have a place, though, and it’s more likely I’ll get some then that I won’t, with how cheap. I also had cheap speakers to start out with because a headset was a lot more important. 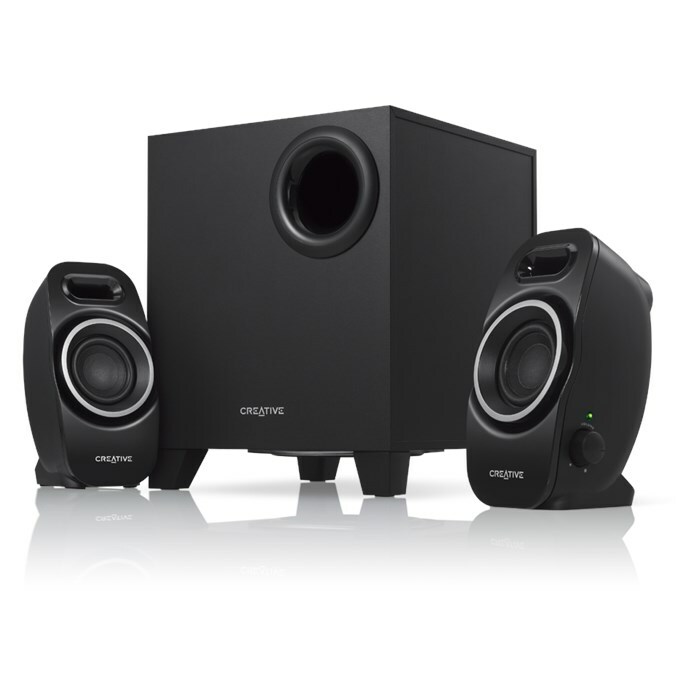 But trust me, after making the move to the Creative A250 speakers I wouldn’t want to go back. I have friends over sometimes to play local co-op games and those speakers were a huge step up from some cheap ones, the bass is really good! As I mentioned above, I’ve heard the S120 set from my parent’s computer and they get the job done for sure. For a simple, cheap solution – those are definitely the ones to go with.